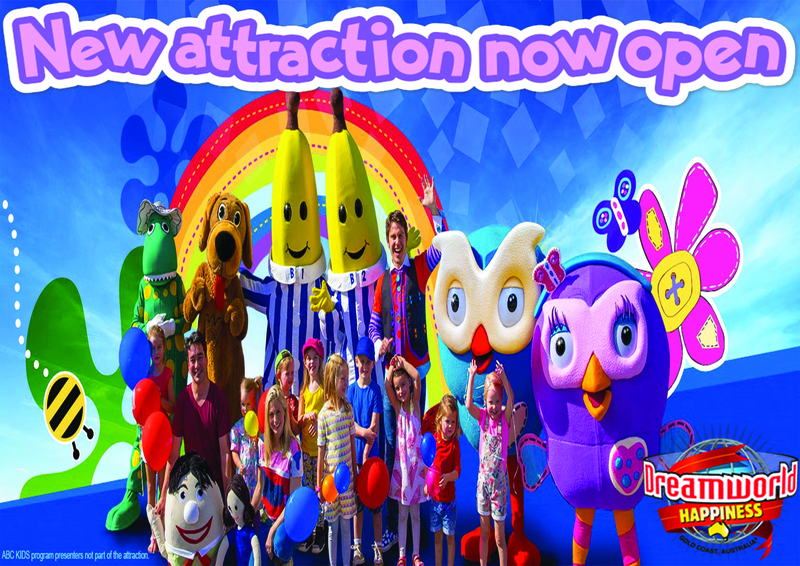 Have a Giggle and Hoot at Dreamworld's newest world for children, ABC KIDS WORLD! 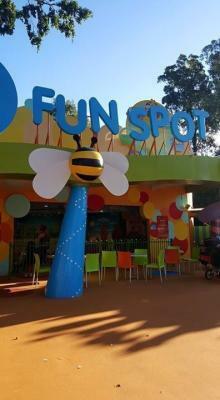 Australia’s favourite characters have come to life in this interactive and colourful world of fun, rides and games. 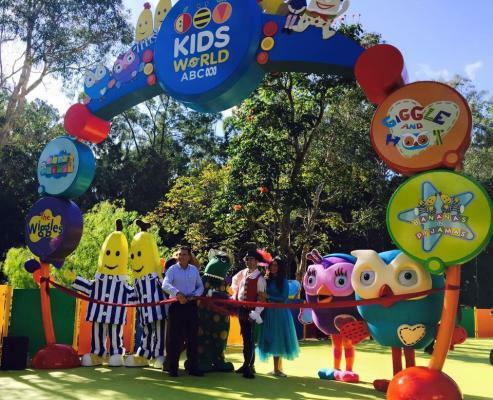 Featuring Giggle and Hoot, The Wiggles, Play School and Bananas in Pyjamas, ABC KIDS WORLD is the only one of its kind giving kids and carers a whole world of happiness. 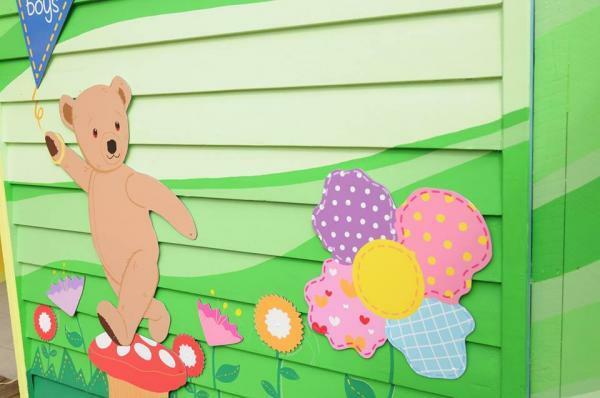 At ABC KIDS WORLD pre-schoolers will enjoy making their way through the Bananas in Pyjamas Fun Maze as well as meeting the famous residents of Cuddlestown, B1 and B2! Are you thinking what I’m thinking B1? I think I am B2... It’s ABC KIDS WORLD time! Bananatastic! Go on a mini adventure with Giggle and Hoot. 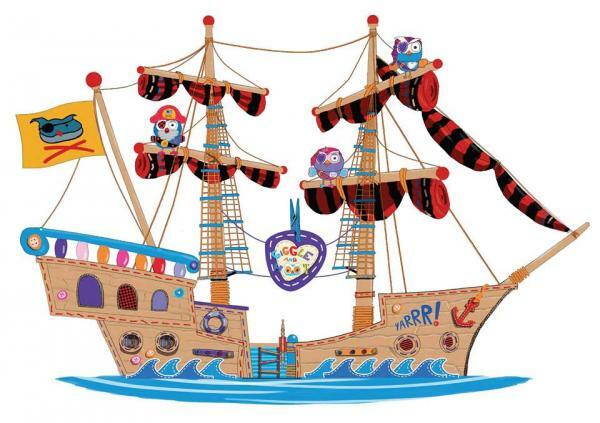 Play on the Giggle and Hoot Pirate Ship, try the new Hop and Hoot ride, and mingle with Hoot and Hootabelle before he heads out on the Night Watch and she flies through the night sky to Twinklify the stars. 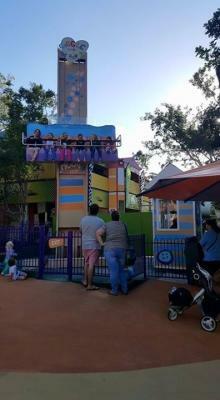 Jimmy Giggle will only appear at Dreamworld for special events and is not part of ABC KIDS WORLD attraction. 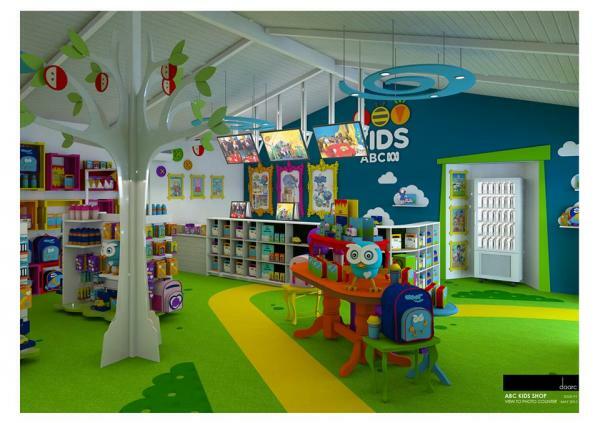 Come inside, it's PLAY SCHOOL! There are people with games, and stories to tell... 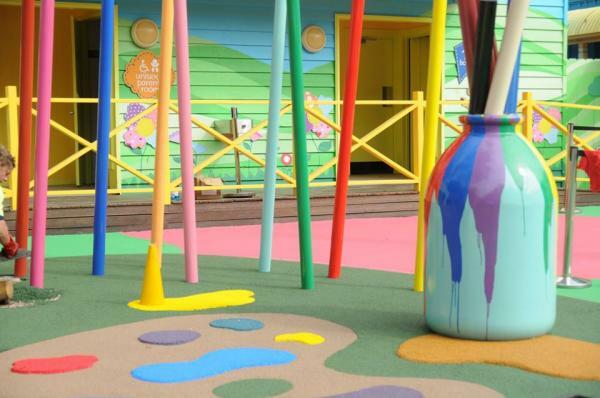 Inspired by Australia's iconic children's television series, ABC KIDS WORLD features a Play School Art Room where children can get lost in their imagination and creativity on the latest Play School ipad apps. 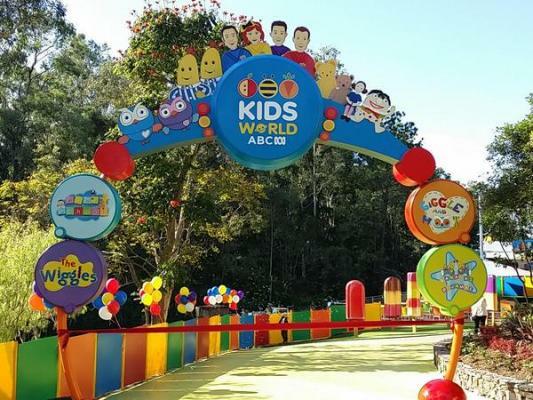 It’s a wiggly wonderful time at ABC KIDS WORLD where the family can all ride The Big Red Car, Dorothy’s Teacup ride and The Big Red Boat, with special guest appearances by Dorothy the Dinosaur, Henry the Octopus, Wags the Dog and Captain Feathersword. 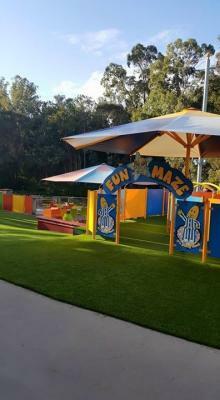 Was it too hard using an actual photo of Dreamworld? Well I was Just trying out some photo shop. ^Does Photoshop only allow images of parks that aren't Dreamworld? 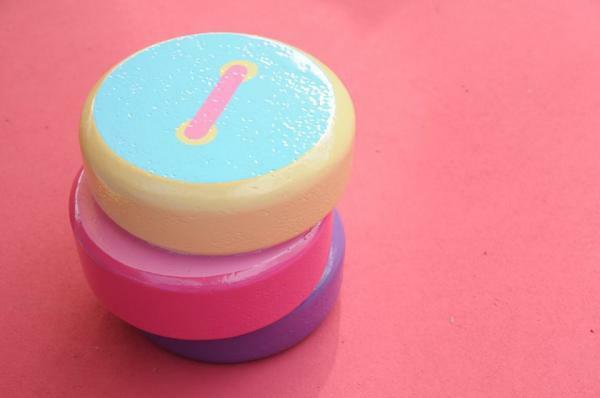 Could you stretch it any more? It's still kind of decipherable. 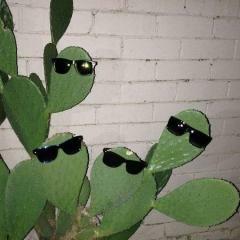 Saw it today. 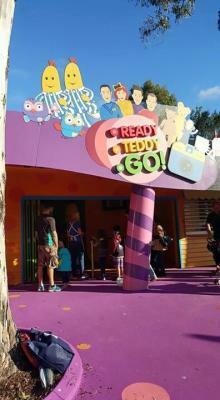 My only criticism would be that they have kept a small section of it as "Wiggles World". 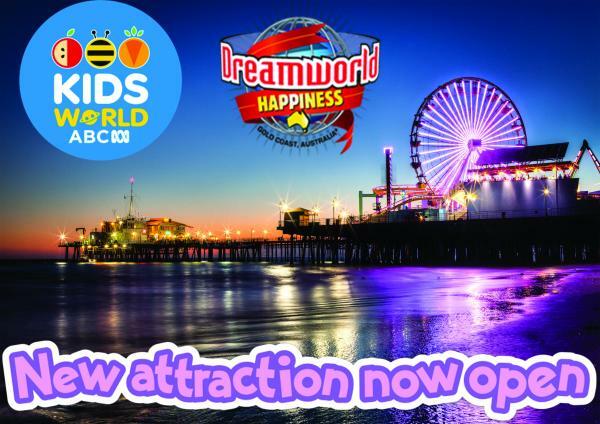 In my opinion it's hardly worthy of being called a "World" when it's really just a small bit of ABC Kids World, which is a small bit of Dreamworld! 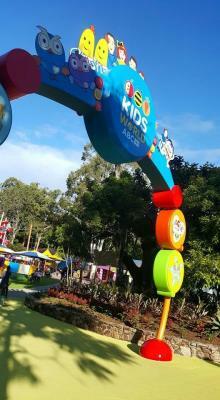 I think they should have just made the whole area ABC Kids World and lost the Wiggles World name completely. 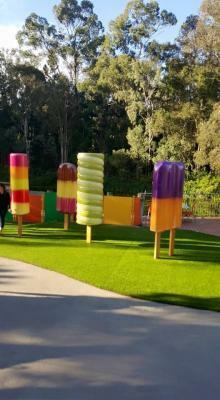 They could still have kept what they have kept of the Wiggles, just not named it as if it was a separate section of Dreamworld. "So many worlds in one"
I think the original wiggle world entrance sign was just moved over to the front of the wiggle house and it still says "wiggle world" on it. I think it needs to be changed to just "wiggles" or just removed all up. Aren't these the same pics that were posted the other day? Some from DW's facebook page and others from one of the 347,671 gold coast themepark facebook fan pages? 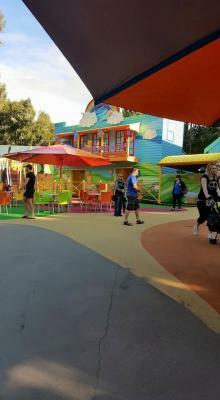 some are from Dreamworlds facebook page and I think some are from the theme park social networks facebook page. They are DWs FB page and Thrillz FB page. I posted some of these on the 2015 at Dreamworld thread. 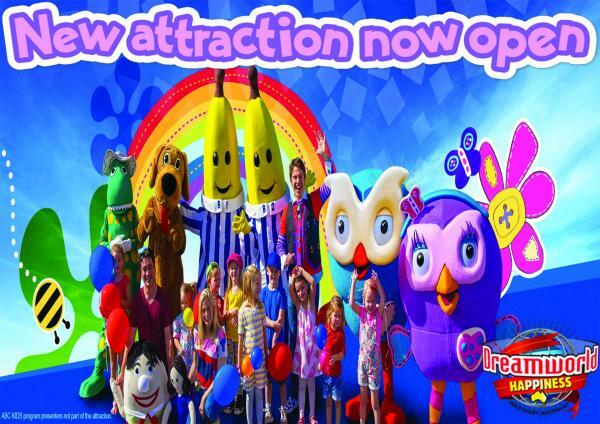 TPSN doesn't really cover Dreamworld - only Village/Roadshow Parks. Heres a quick highlights video from the opening day of the new world. Video also includes the ribbon cutting ceremony. 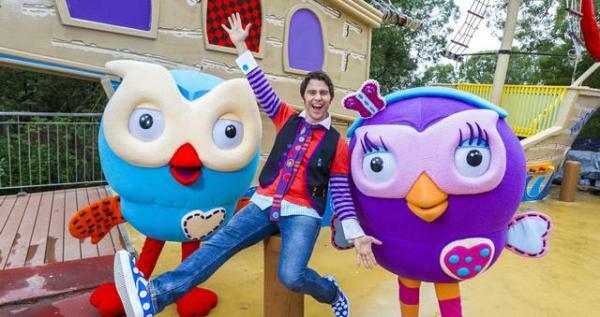 Yes These Pictures are from dreamworld facebook page and parkz and also thrillz. 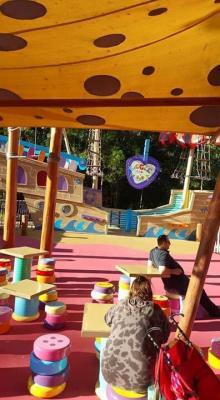 Have they removed the Big Red Boat and Teacup rides? 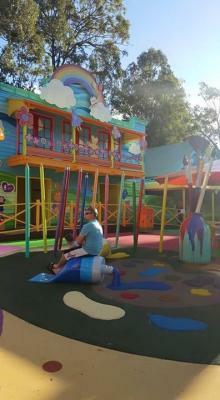 I can't say I'd miss the former, but even my older kid liked seeing how fast she could spin the teacups! 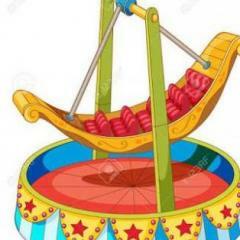 This is out of topic but I'm planning to go to Dreamworld when it's the first week of school and I want to know how big the lines are for rides.